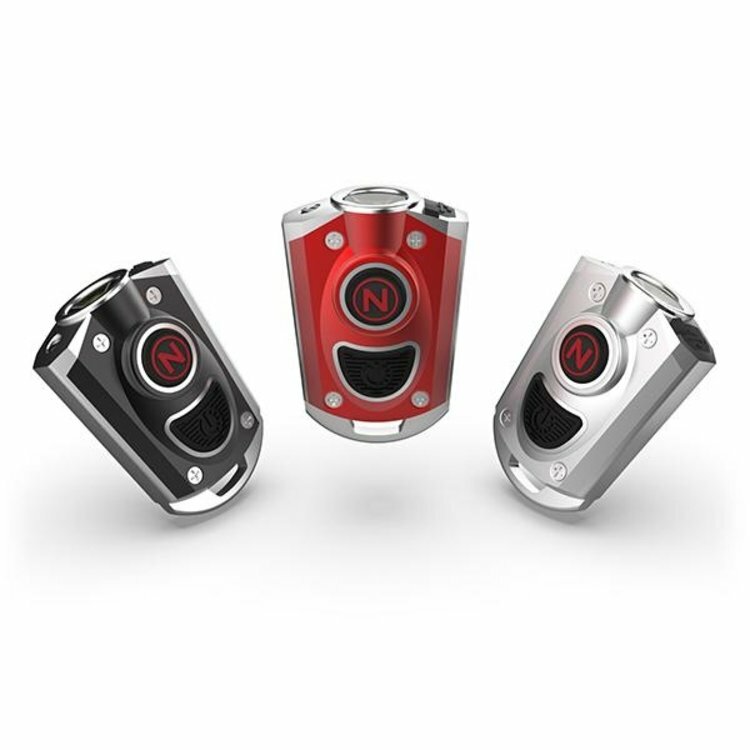 Nebo Mycro Pocket Light, The MYCRO is impossibly bright and unbelievably small. 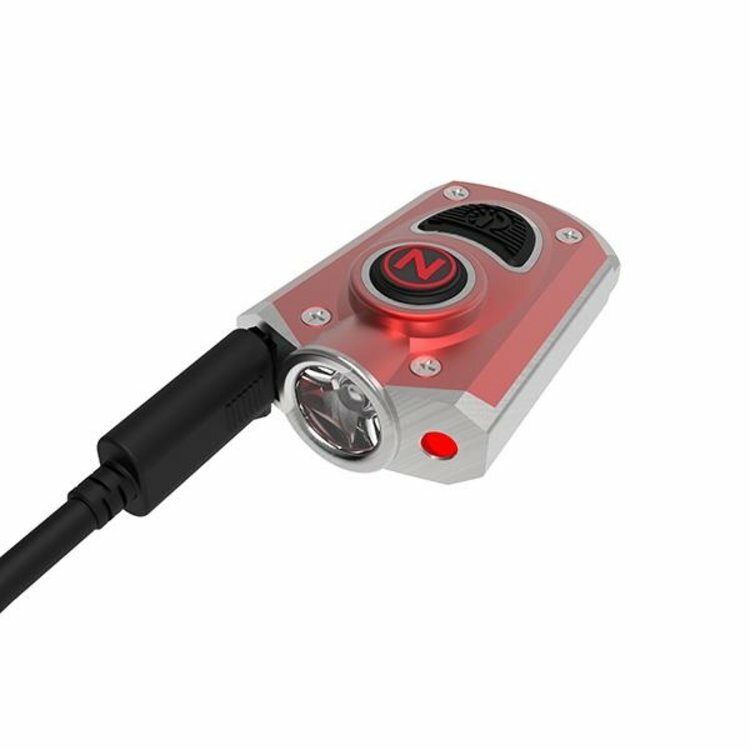 Featuring 6 unique light modes, including the 400 lumen TURBO MODE and 3 LED color options to accommodate any situation. 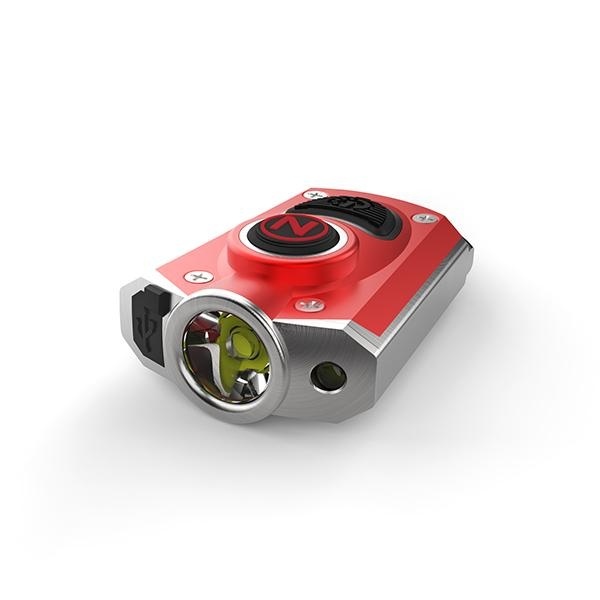 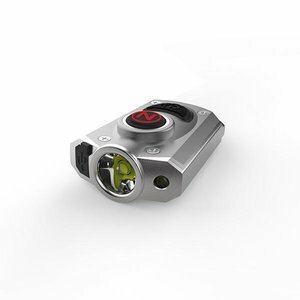 The MYCRO is small enough to conceal in your hand or fit on your key ring. 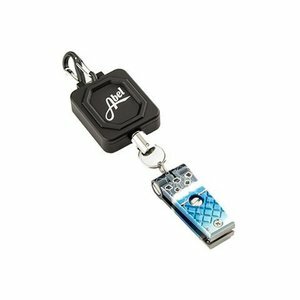 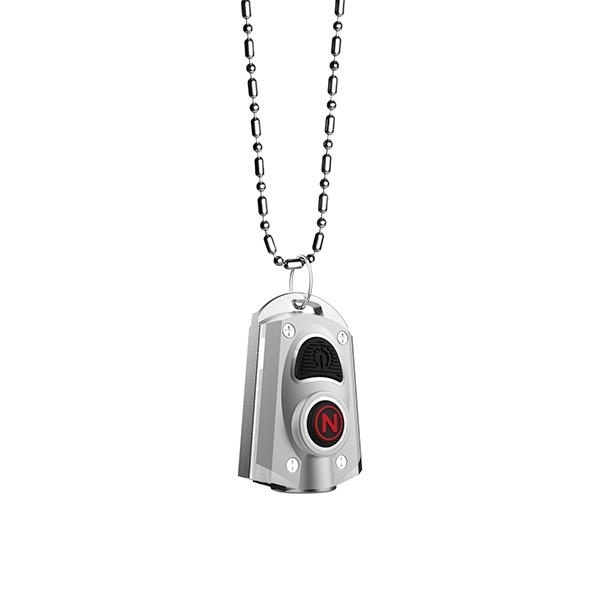 This powerful pocket light even comes with a stainless steel necklace chain to keep this light with you wherever you go. 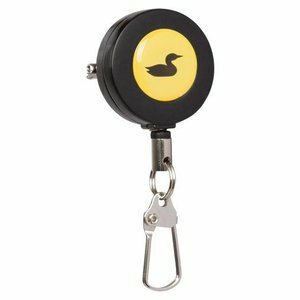 Loon Zinger, Small and compact zinger with retractable coated steel cable and heavy duty clip fastener allowing twenty inches of freedom.